Issue 77 – What If…? 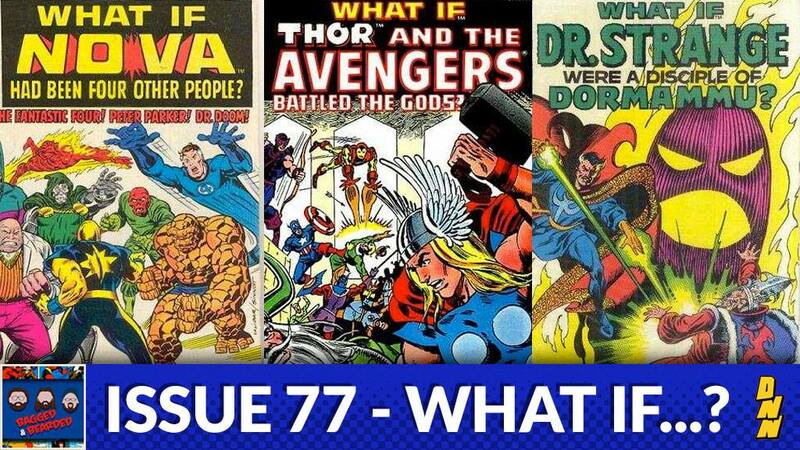 Leading into the end of 2016, this week we review the history of the “What If…?” Marvel Comics! We discuss a few that were printed and cover a couple we have made up on our own with special guest Jon Meyers! Merry Christmas comic readers!